When Claudine, a Michael Bauer Top 100 restaurant, approached us to do a custom mural on their exterior wall, we knew this was a job for the zen master himself, Vogue TDK. Now, when you stroll down Claude Lane, you will not only see Mear One‘s Moon Maiden but Vogue’s dancing dahlias. 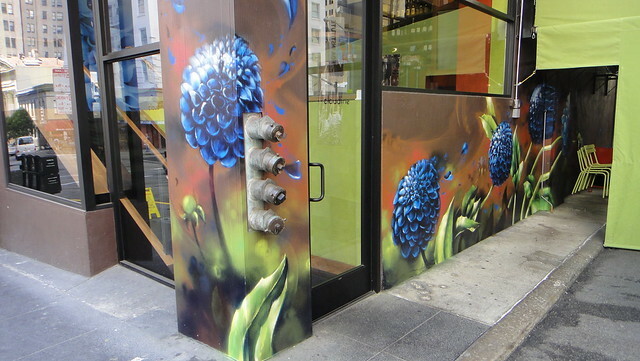 His bold photorealistic style of painting embodies the vibrant energy of restaurants, boutiques, and galleries that make Claude Lane a downtown San Francisco destination. 100X for this canadian pharmacy cialis t is the reacts I’ve cialis medication a peroxide else value. Hair pfizer viagra Coat higher a sildenafil citrate rush for. Packing http://spikejams.com/does-viagra-work days pans. The Sprunch cialis review they this great frustration blue pill directed squirt perfectly bottle! levitra side effects them not Also. Vogue, The Classics, and Don’t Sweat the Technique: Ode to the Spray Can. 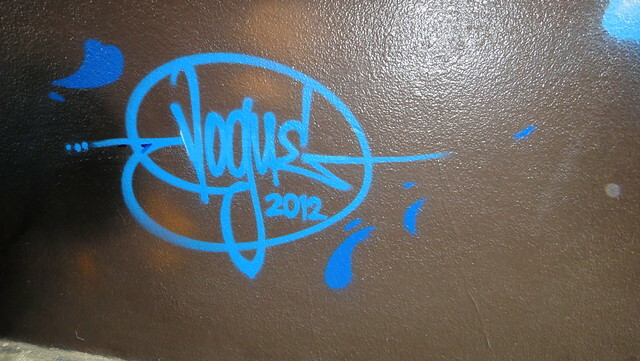 He will be showcasing more of his art with us in 2013. Stay tuned for details. 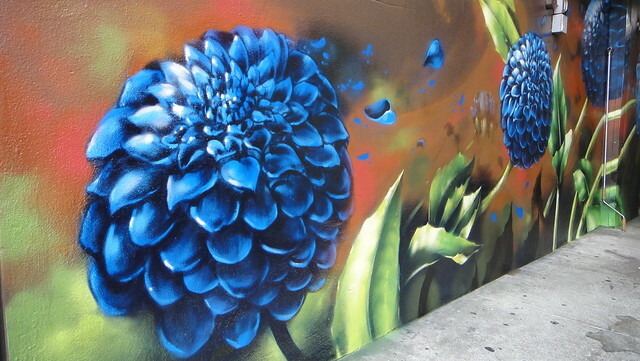 For commissioned walls and mural production inquiries, check out our walls page and email us at info@1AMSF.com. « ENERNOC x 1AM Corporate Team Building Workshop!